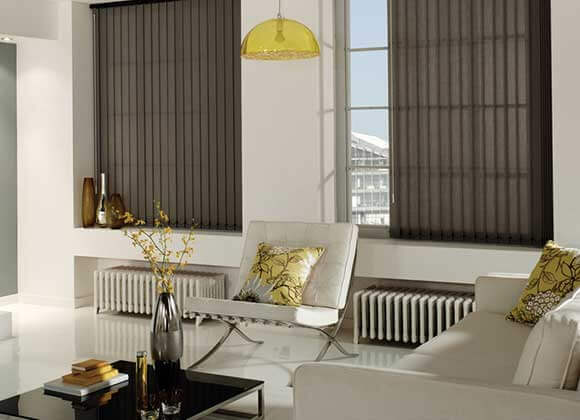 Vertical Blinds to fit any home vision of a stylish solution for light and heat control that gives you your privacy. 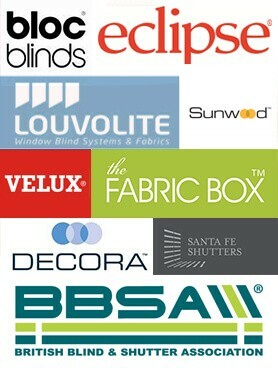 Available in dim-out and light diffusing fabrics, flame retardant fabrics and PVC for easy wipe down cleaning. 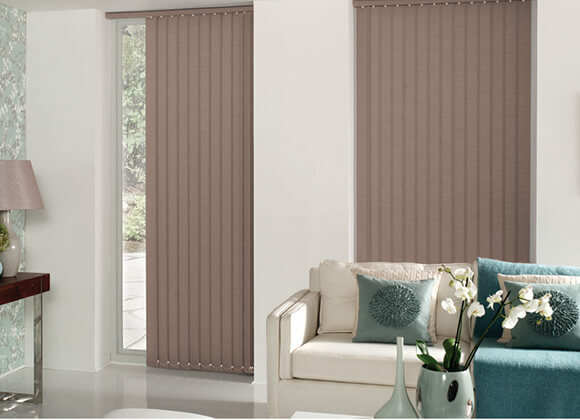 Custom made to order to your home, office or shop, our vertical blinds are available in a range of beautiful colours and patterns, bringing a contemporary style to any room or commercial theme. 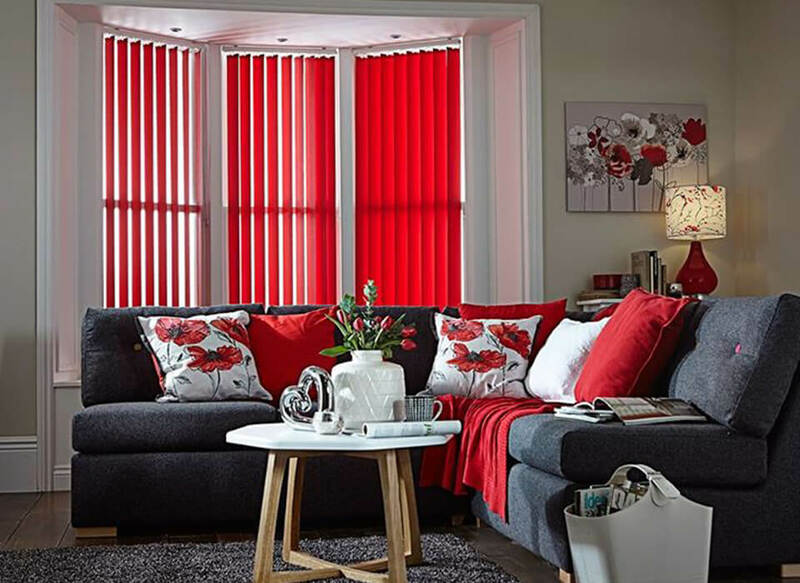 Perfect for all types of windows, including sloped and bay windows they offer a great option for patio doors blinds and as conservatory blinds as well. Any large window space works well with vertical blinds.. Rigid PVC Vertical Blinds do not have any bottom weights or chains which means they are a perfect child safe and pet friendly option. Especially useful for kitchens and bathrooms due to the impervious nature to moisture, whilst giving you privacy and blackout at the same time! 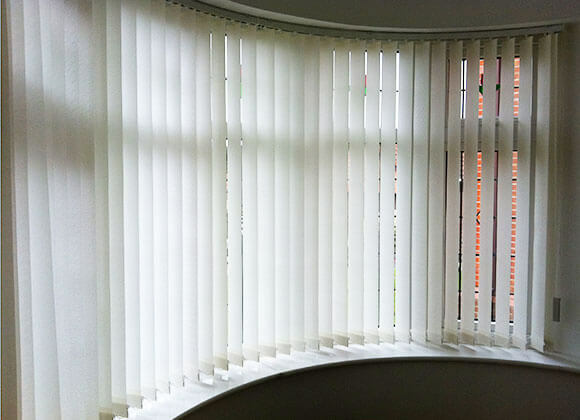 Rigid PVC Vertical blinds are also available in a huge range of designs including our latest white and cream high gloss option for a stunning finish to any room. 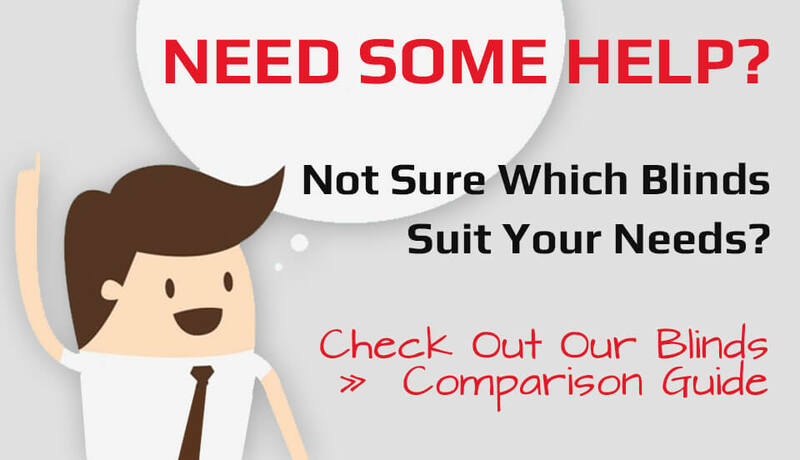 FREE CHILD SAFETY DEVICES WITH ALL VERTICAL BLIND ORDERS! STOCK CLEARANCE SALE UP TO 50% OFF!